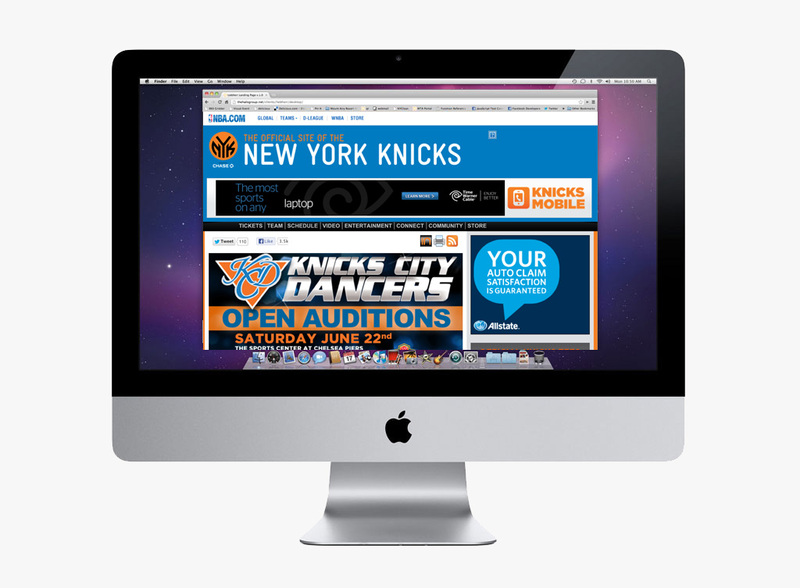 MSG turned to Halo to define and brand the Knicks City Dancers. Halo took cues for the new brand personality from New York City itself, creating an image that is dynamic, confident and strong. 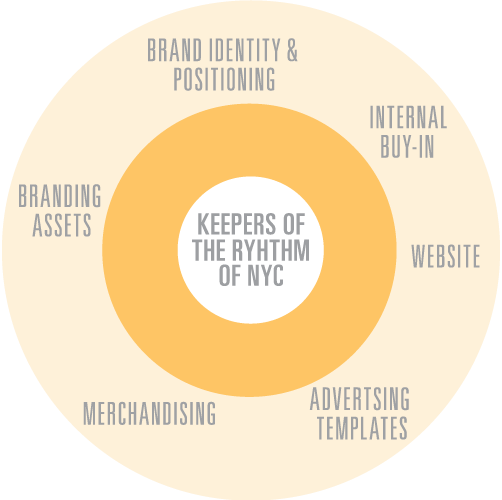 Halo gave KCD celebrity status as KEEPERS OF THE RHYTHM OF NEW YORK, garnering the attention of new fans and sponsors, and creating an independent revenue generating property. Sketches for logo and uniform redesign. 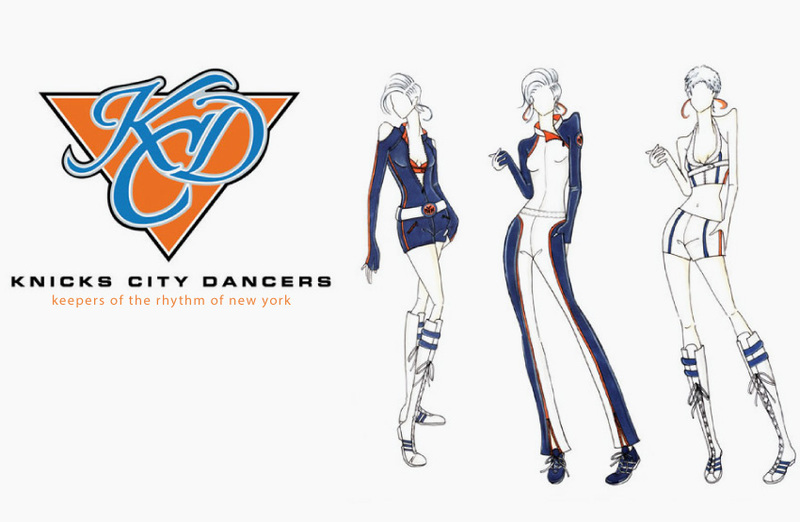 We gave the Knicks City Dancers super hero status with their own comic. 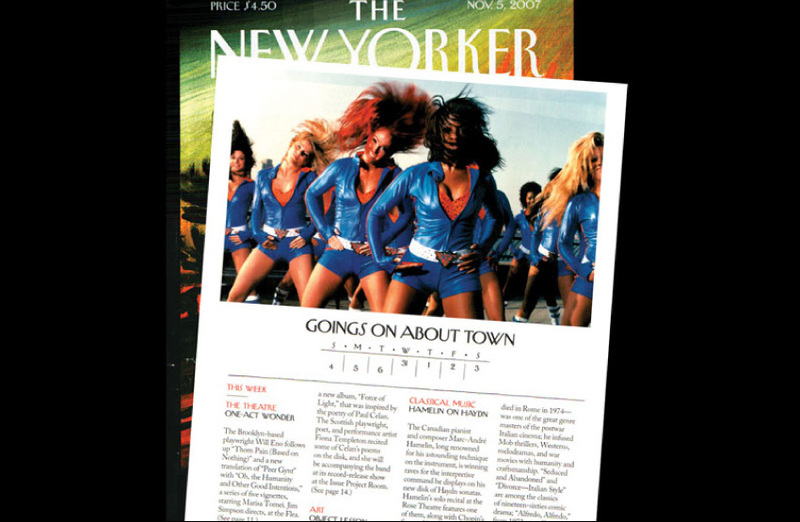 PR push featured Knicks City Dancers in magazines, including The New Yorker.